KiwiChat Camp is for school aged students, their families and/or support people. It is aimed at students who use speech generating communication devices as their main method of communication. 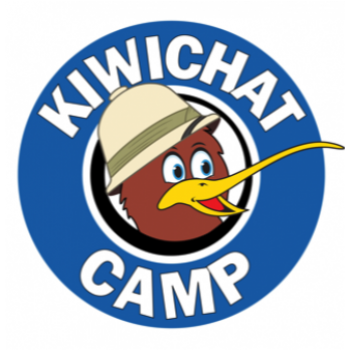 The primary goal of the KiwiChat Camp is for students to improve their device use and become more competent communicators in a fun and relaxed atmosphere. The camp is designed for participation from the whole family. Separate sessions are held for parents, whānau and support people with ideas on how to support device use and other topics, whilst siblings attend a fun-filled activity program. We hold KiwiChat Camp Biennially at Totara Springs near Matamata; the same location as our previous very successful camps in 2010, 2011, 2014, 2016 and 2018.